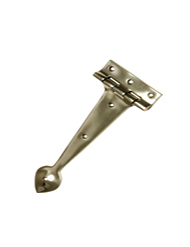 Our collection of hardware essentials includes styles specifically designed for window applications as well as classically crafted blacksmith styles, an ideal way to lend a sense of rustic charm to any setting. 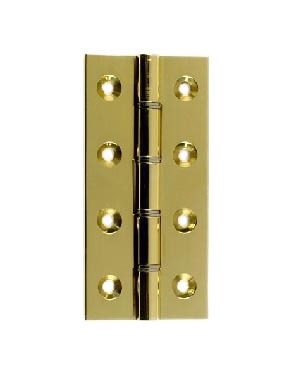 This entire range of robust hinges has been traditionally crafted drawing on our metal working heritage. Many styles have been pre-drilled for easy installation and are supplied with matching fixings. 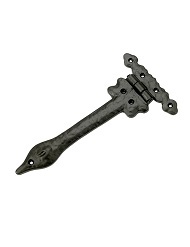 "Peaberry" Decorative Iron Hinge Front 24"